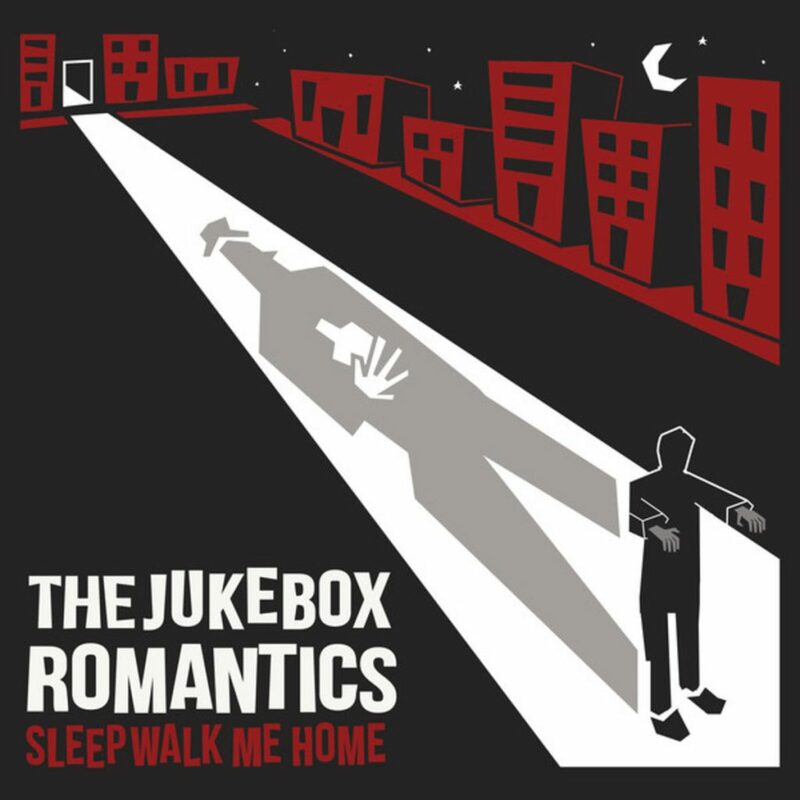 Generally a bit behind the curve here at good ol’ Upstarter, I’m just now getting around to listening to Sleepwalk Me Home, the late 2017 release from The Jukebox Romantics. As wise wise people have espoused for millennia before me, better late than never. I can’t say that I’ve listened to the band before. Well, I could say it, but it probably wouldn’t be truthful. If I have though, it was maybe on a comp, or I thought it was Blink 182 or something. With that said, the band captures the finer points of pop punk, namely being poppy, whilst being punk rock. Seriously though, 10 tracks, mostly under the three minute mark, stemming from a peppy rock trio? This is entirely up my alley. The band lists Alkaline Trio and The Bouncing Souls as influences and I can definitely hear them, but I really pick up a Blink vibe. Maybe it’s in the way they sound so SoCal sardonic, despite being from downstate NY (I initially suspected this was a secret code for New Jersey) No matter. They sound good. They sound especially good if you like pop punk. It’s funny, to me at least. My “reviews” have rather devolved to the point of, “here’s my opinions about things while I’m listening to this new (to me) music) I don’t know that it is expressly helpful to anyone at this point. I hope that it is. The takeaway here: Pop punk. Good. Fast. Fun. New!